Tao: The Art of Taiko! You've probably seen footage of Japanese drummers — the headbands, the barrel-wide wooden drums and the synchronized movements. But taiko has to be seen and felt. Tao: The Art of Taiko! comes to the Van Duzer Theatre on Thursday, Feb. 6 at 8 p.m. ($45, $25 kids, $10 HSU students). The men and women of the Japanese drum corps give the traditional drumming seen at festivals and ceremonies a twist with multiple drums, even more elaborate choreography (air taiko? ), some martial arts flavor and amped-up style. It's high drama through percussion as the rhythms build and change and the musicians call and answer each other with beats and shouts. 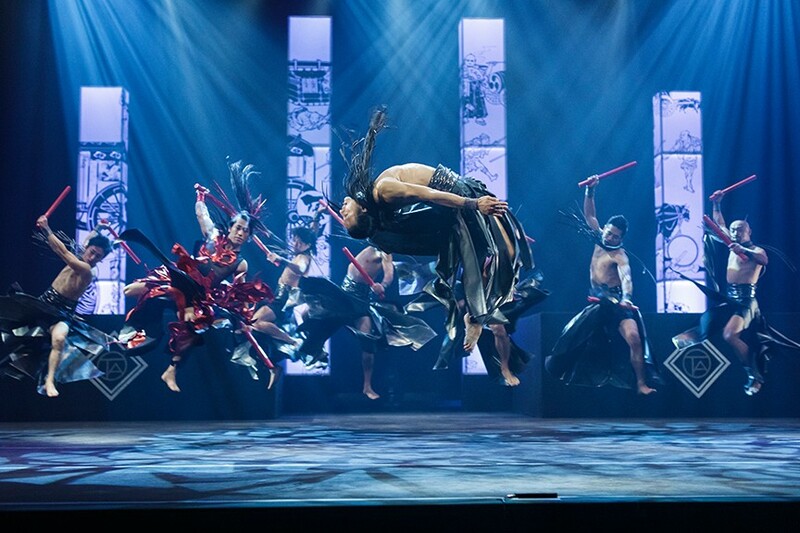 There are still eerie solos on huge, mounted drums like in an old-school taiko performance, but Tao is the Vegas version, with plenty of flash and color. And why not? The minimalist power and discipline of taiko drumming has rumbled over battlefields and shrines for a thousand years. No harm in having a little fun with it now and then.